Private label: We can make your own brand according to customers requirements. We can make products according to your requirement of every aspect. New clients are expected to pay for the courier cost, the samples are free of charge. But if you want to use our brand packing then there is no MOQ limit. We can make the cream according to your ingredients if you can send us your samples. Our aim is to deliver high quality and safe products to our customers. Our goal Provide the newest and excellent,best quality,reasonable price sticks,offer the best service and after service. 4. Good communication: we have strong ability of international trade communication skills. 5. Excellent after sales service Contact me for detailed information. 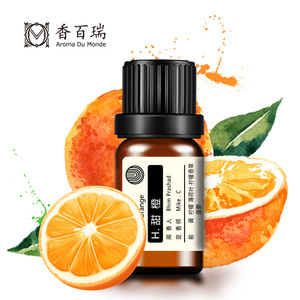 Alibaba.com offers 6,706 aroma oil 10ml products. About 39% of these are essential oil, 19% are humidifiers, and 14% are food additives. 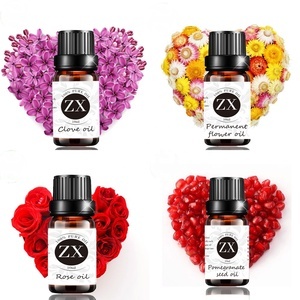 A wide variety of aroma oil 10ml options are available to you, such as ce, msds, and fda. 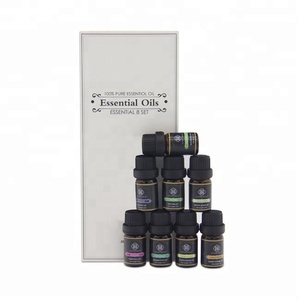 You can also choose from compound essential oil, pure essential oil. As well as from oem/odm, obm (original brand manufacturing). And whether aroma oil 10ml is acne treatment, whitening, or anti-aging. 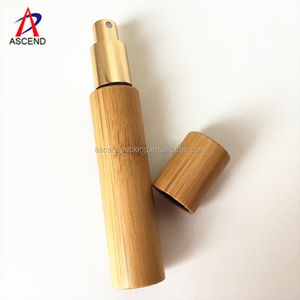 There are 6,641 aroma oil 10ml suppliers, mainly located in Asia. The top supplying countries are China (Mainland), India, and Taiwan, which supply 97%, 1%, and 1% of aroma oil 10ml respectively. 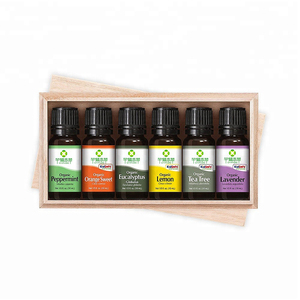 Aroma oil 10ml products are most popular in North America, Western Europe, and Eastern Europe. You can ensure product safety by selecting from certified suppliers, including 1,289 with Other, 1,035 with ISO9001, and 344 with GMP certification.